Compest Solutions helps companies accelerate their growth by applying creativity and innovative technology. All our consultants have extensive knowledge of market dynamics. We have been successful in providing quality Technology consultations in industries like Manufacturing, Insurance, Healthcare & many more. Depending on your needs you can opt for either onsite or offsite consulting. Our Technology services helps to create and implement a wide range of technology projects that involve difficult systems integration and IT application development. It helps organisations to identify, build and carry through transformation programs that will help them to get the competitive edge in the market. Our solutions are very affordable and are tailored depending on your business needs. Be it consultation for a small project or a large one, we are highly experienced in providing you the right solution. All our consultants are highly passionate and experienced in their specific industries. Their vision is really crucial in thinking beyond just the business before settling on any decisions. We have worked with many industries including healthcare, manufacturing, insurance, education and many others. Our team consists of many passionate folks. They consistently strive in helping in creating a new vision for companies . 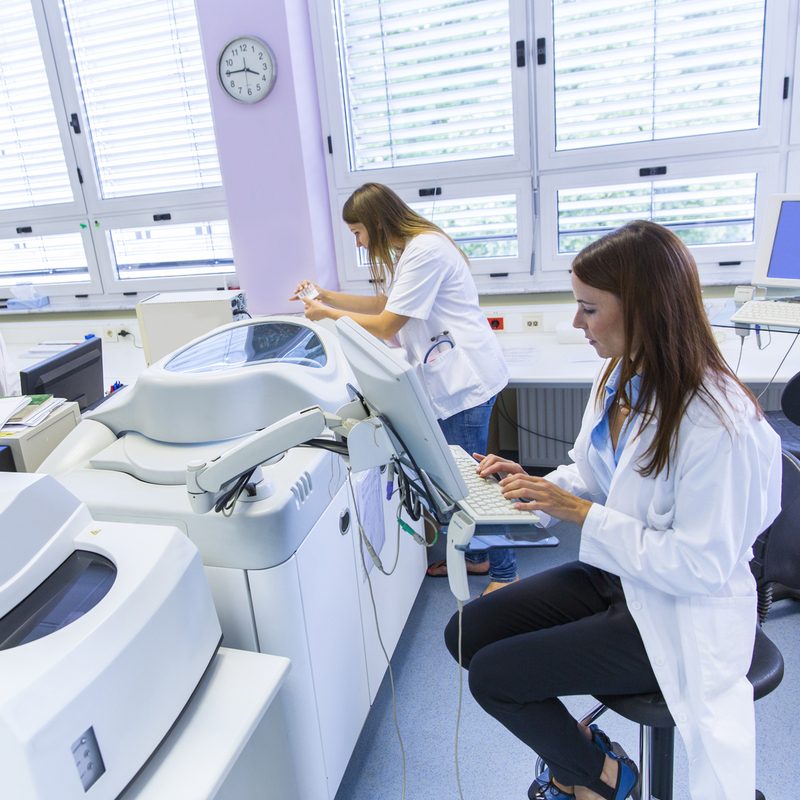 A leading medical equipment supplier was experiencing consistent IT cost increases. We performed an enterprise assessment, which lead to a GuideIT-led IT transformative program. We reduced IT spend by 16% while increasing the group’s effectiveness.